Why Castle Rock is one of the fastest-growing cities in the U.S.
Castle Rock has 265 acres of parks, 44 miles of trails, a historic downtown and the largest open-air outlet mall in Colorado. CASTLE ROCK — Just south of Denver is a small but quickly-expanding city steeped in Western heritage. Castle Rock is conveniently located just off Interstate 25 about 30 miles south of Denver and 40 miles north of Colorado Springs. According to the town’s chamber of commerce, Castle Rock has 265 acres of parks, 44 miles of trails, a historic downtown and the largest open-air outlet mall in Colorado. Read more. 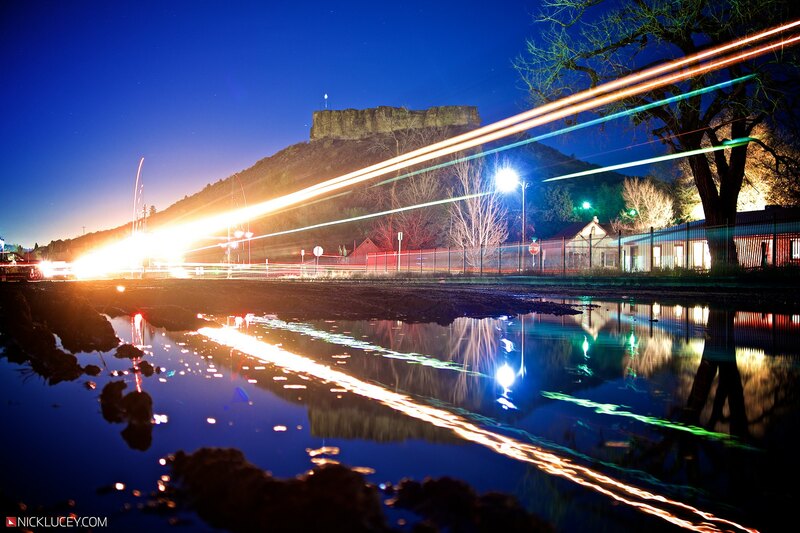 By castlerockchamber|2018-09-20T15:05:26-06:00September 20th, 2018|featured, Standard Static|Comments Off on Why Castle Rock is one of the fastest-growing cities in the U.S.